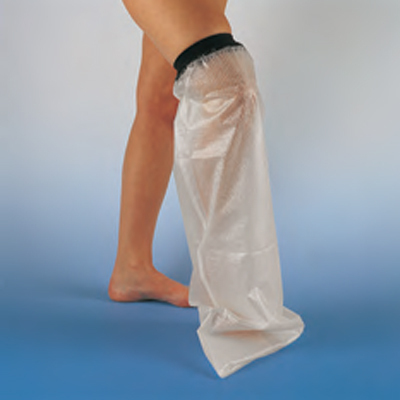 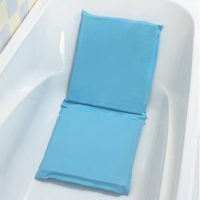 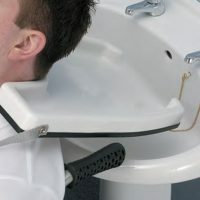 Simply slip over a cast or dressing for protection when taking a bath or shower. 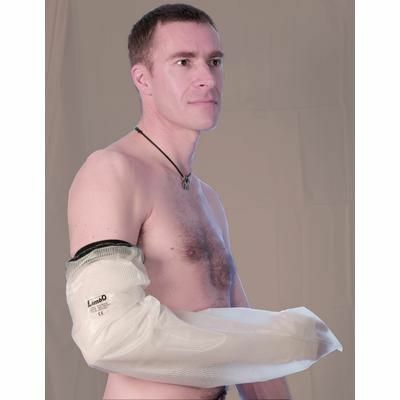 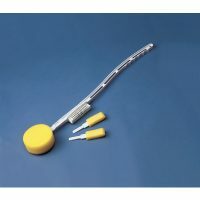 These protectors are re-usable and will last for up to two months with average use. 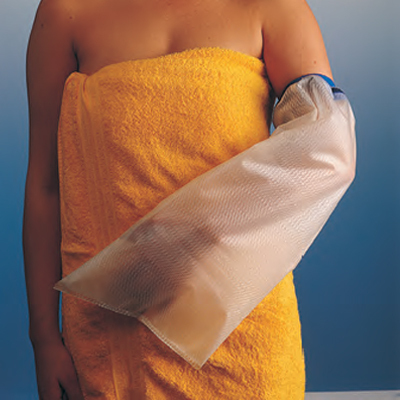 Not for use with open or undressed wounds or when swimming.